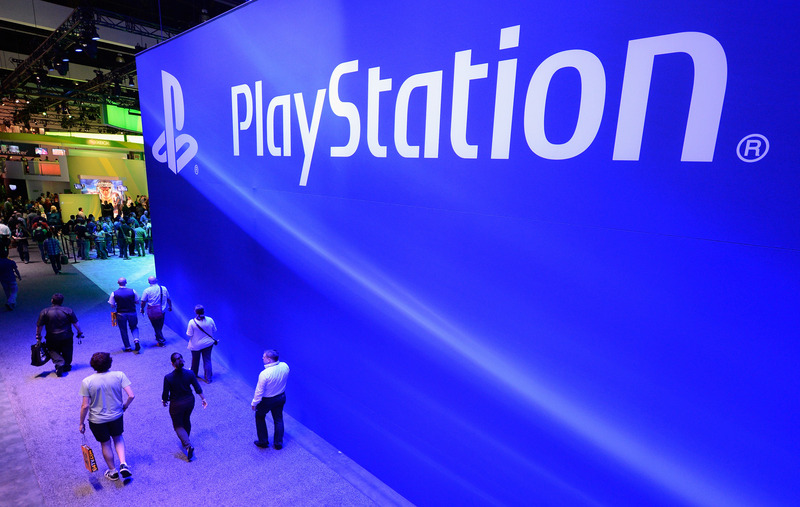 Sony has made good on its promise to launch its mobile PlayStation Store in October, today releasing its gaming marketplace on a number of its own smartphones, tablets but also its gaming console. The company has also included support for a selection of HTC smartphones, which feature a PlayStation Certified Android certification. From today, customers that own a PlayStation Vita, Xperia Play, Xperia Arc, Xperia S, Xperia Ion, Xperia Acro, Xperia Acro HD, Sony Tablet S, Sony Tablet P and HTC One X (will also include the One X+ when it launches), One S and One V can download the PlayStation Store app and choose from a list of 20 paid gaming titles. In September, Sony announced that dedicated content for PlayStation Mobile would come to nine countries in October, including Japan, US, Canada, UK, France, Germany, Italy, Spain and Australia. The company also announced it has added Fujitsu and Sharp as certified vendors, expanding to Fujitsu’s ARROWS line of smartphones and tablets and coming to Sharp’s new smartphone range. The full launch line-up includes: Super Crate Box, Twist Pilot, Rebel, Fuel Tiracas, Aqua Kitty, Defender, Underline, Samurai Beatdown, Beats Slider, Hungary Giraffe, Tractor Trails, Word Blocked, Flick Hockey, Beats Trellis, Wipe!, Nyoqix, Magic Arrows, Everybody’s Arcade, Numblast, Loot the Land, Frederic – Resurrection of Music and Incurvio. We’ve received mixed reports on whether the marketplace works on the supported devices. You can download the app on your Android device using the link below and following the steps on the resulting page.